Skirtboard rubber is an inexpensive solution for handling demanding jobs requiring a durable rubber material. 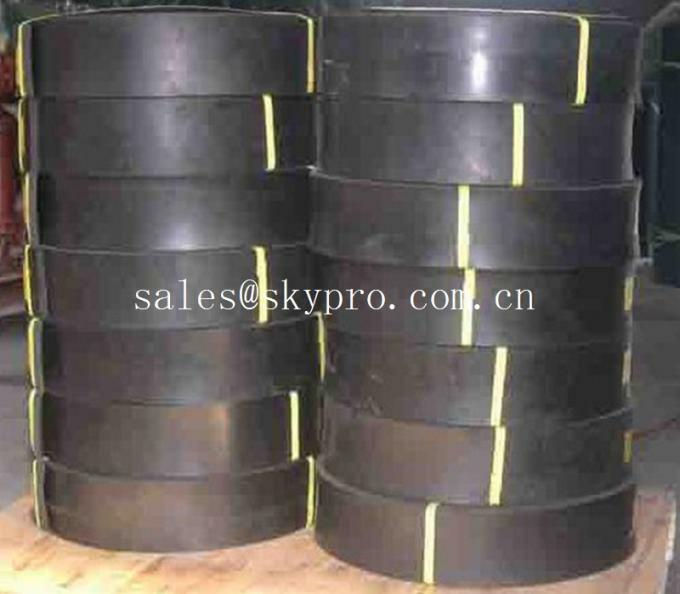 Skirtboard rubber material has a good elongation break of 250% allowing it to hold up to constant use in industrial and commercial applications. Skirtboard rubber also has a fair temperature with the upper limit reaching 180° F for continual skirt-board rubber operation. Skirtboard rubber materials also have a great impact strength and abrasion resistance. 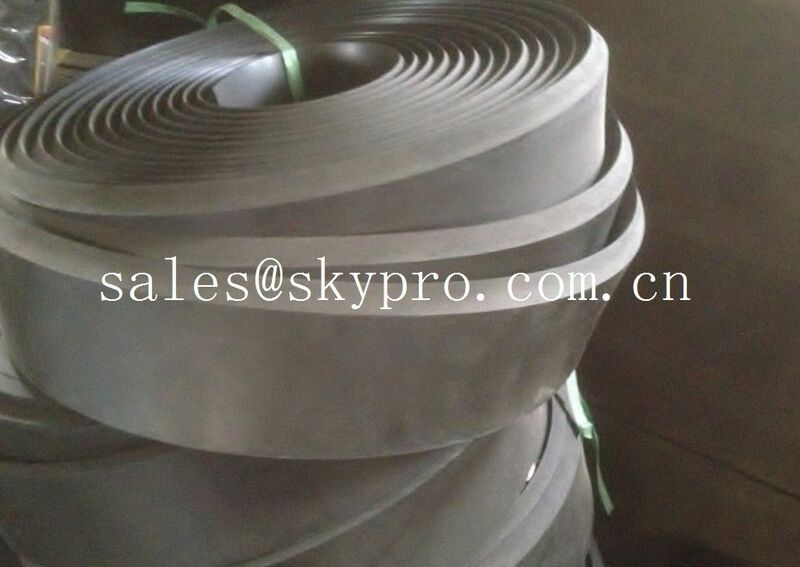 Chamfered edge skirting rubber provides 30 or 45 degree chamfer one edge for better joints with conveyor belt.